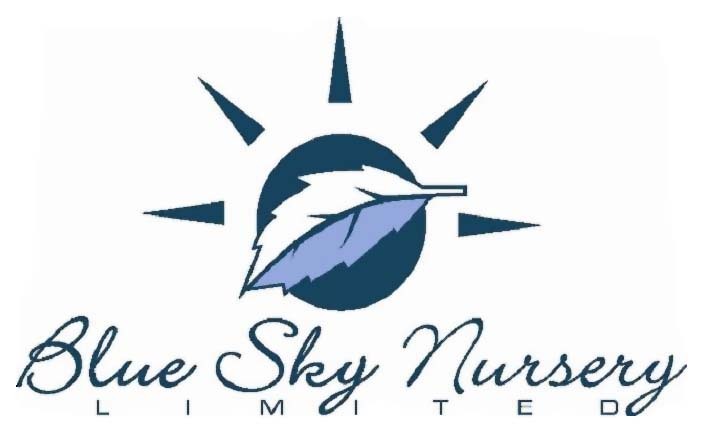 Blue Sky Nursery is a wholesale nursery that has been open to garden centres, nurseries and landscape contractors for over 25 years. Founded in 1979, the nursery has become a high grade grower of Andromedas, Azaleas, Hemerocallis, Hostas, Leucothoes, Mahonias, Pieris, Rhododendrons, Syringas, Vacciniums and Grasses. They are proud of providing premium quality species and cultivars that are not so commonly propagated and grown in Southern Ontario.